The Big Max Xtreme Supermax travel cover is manufactured from hard wearing extra durable nylon and features the MAX Guard protection for excellent support and safe guarding. 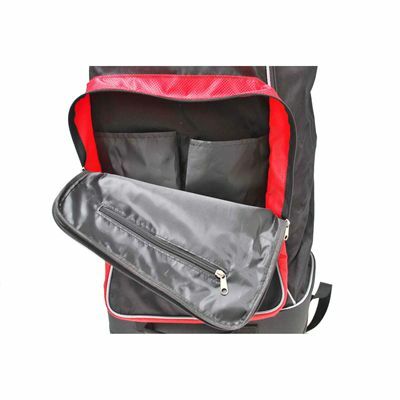 This self-standing cover weighs 2.7kg (5.9lbs), offers individual mounting for all bag sizes and has a large shoe compartment for extra storage room. 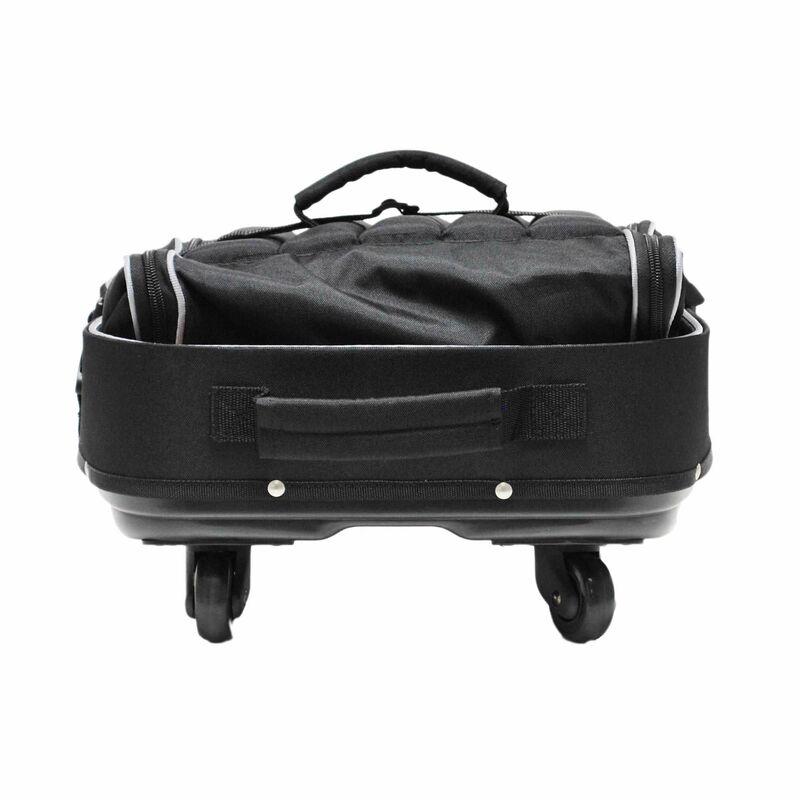 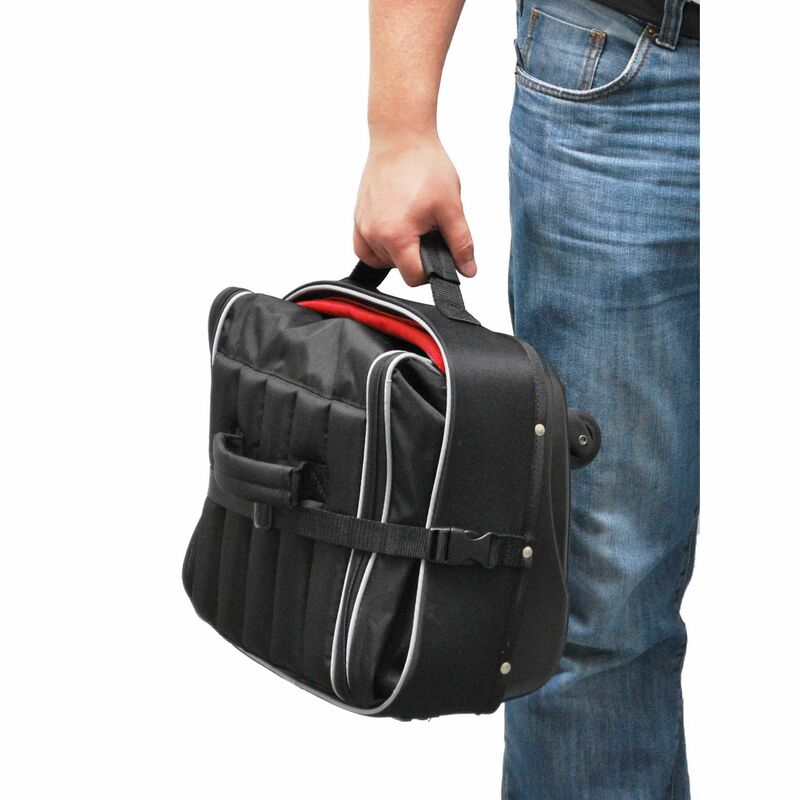 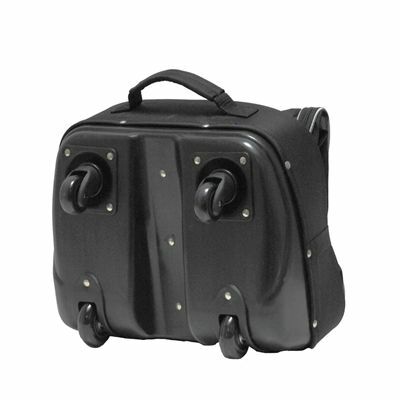 The travel cover is fitted with 4 ball bearing wheels and utilises an internal fastening for a golf bag. In addition, it is equipped with a business card holder and features a top carry handle, as well as a centre bag handle for easy and comfortable transportation. 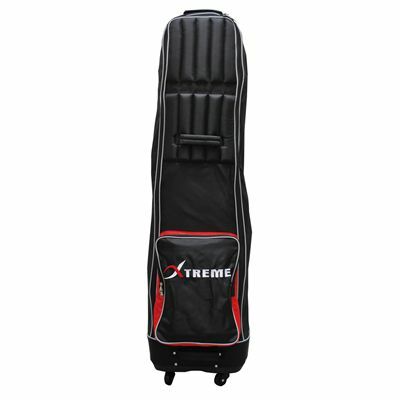 for submitting product review about Big Max Xtreme Supermax Travel Cover.